It’s beggining to look a lot like springtime…at least around where I live. 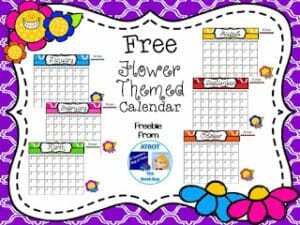 This fun, free flower calendar is the perfect to use for homework or behavior this time of the year. 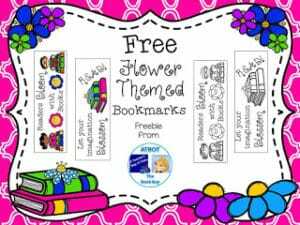 « Math Riddle Task Cards for Challenging Fun!